The mine digital presenter is configured with the 22x optical powered zoom and 800,000 pixels camera. You will find the digital presenter features the positive and negative conversion. Also, the presenter is capable of the image freezing. The 1x to 8x digital powered zoom is also supported by this presenter. It's amazing that the work board allows a 180 degree horizontal rotation. It will be very convenient for your work. 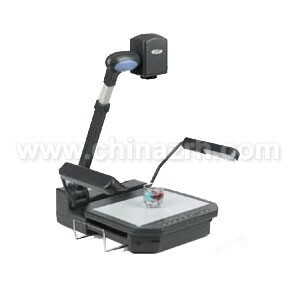 The digital presenter is suitable for your conference or school training. 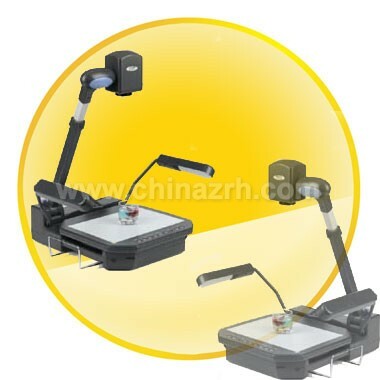 If you are you looking for such a valuable tool, please feel free to come to get one from we wholesale electronics supplier-chinazrh. top product for a great price , cheaper then this ? NO WAY ! super fast delivery with DHL , 3 days !!!!! from china to europe/the netherlands ! i love you chinazrh!